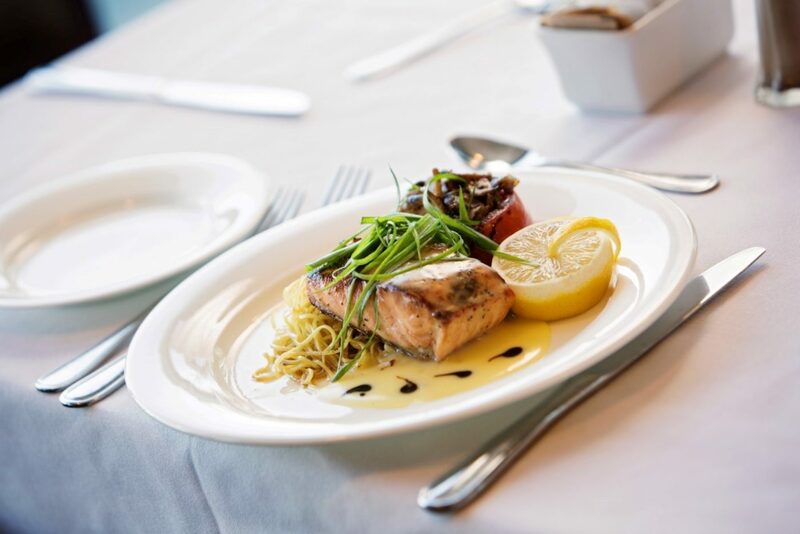 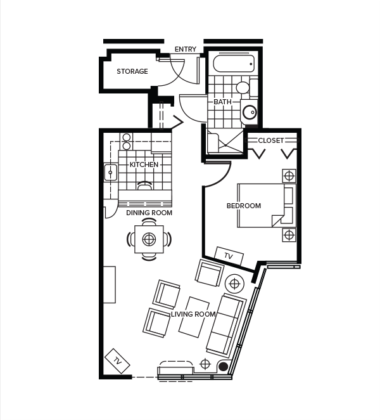 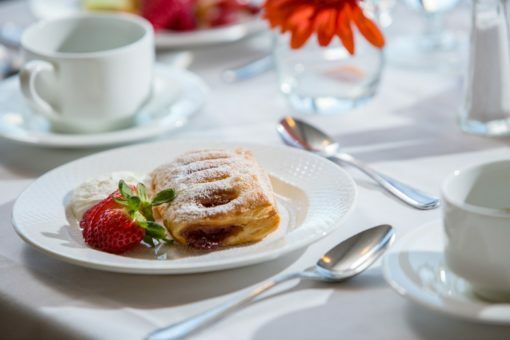 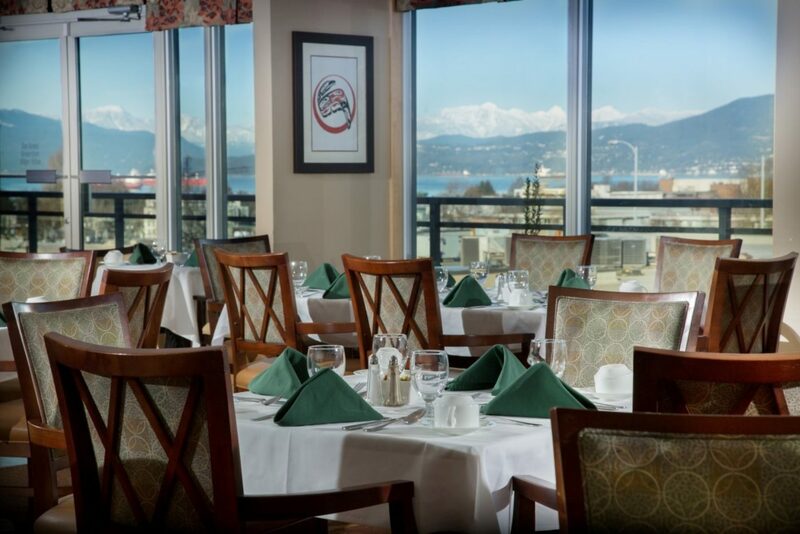 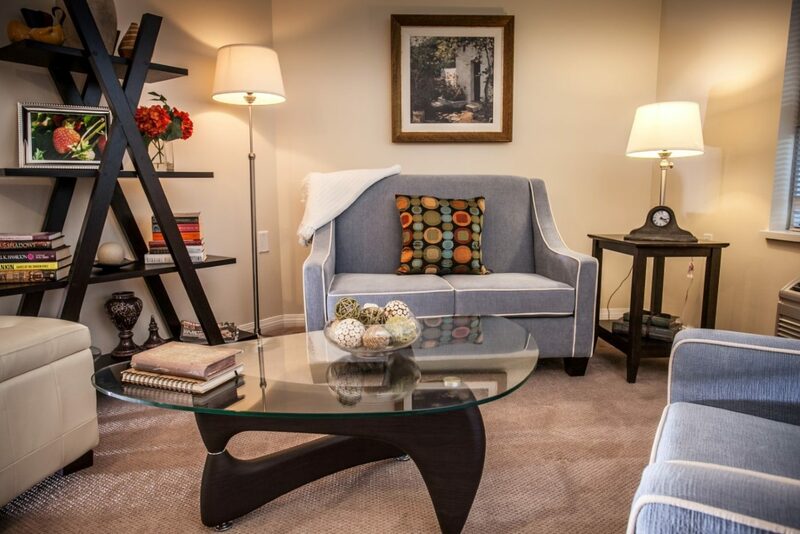 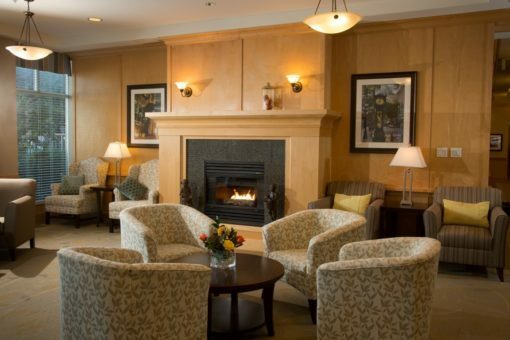 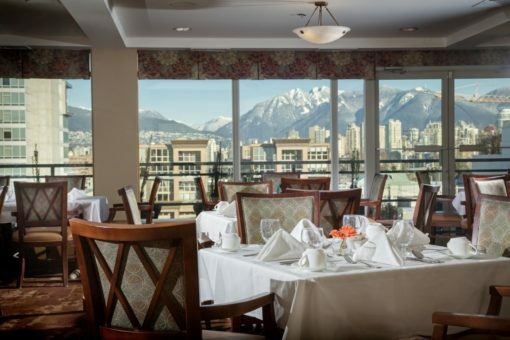 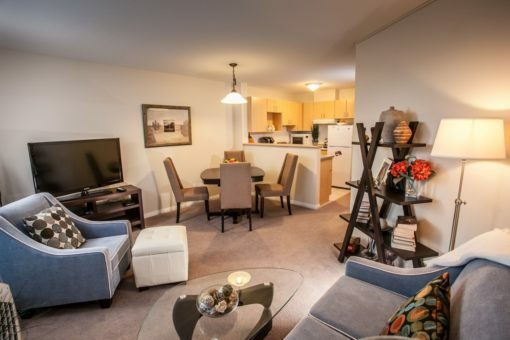 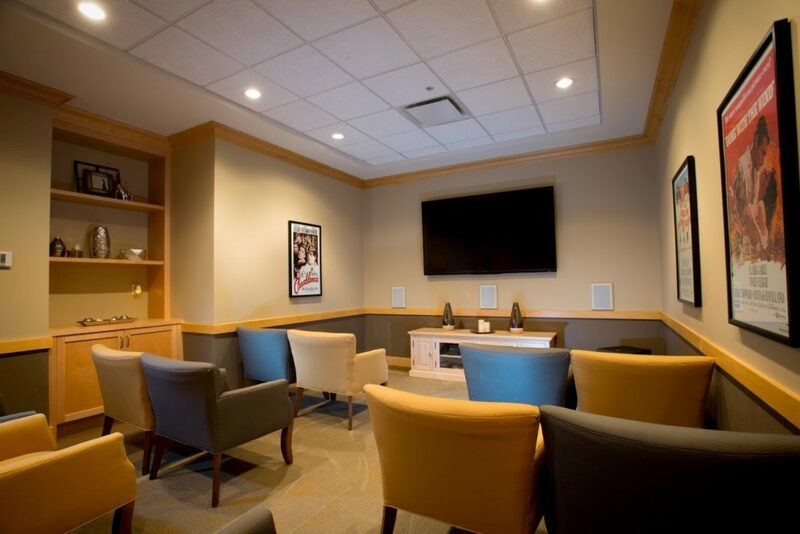 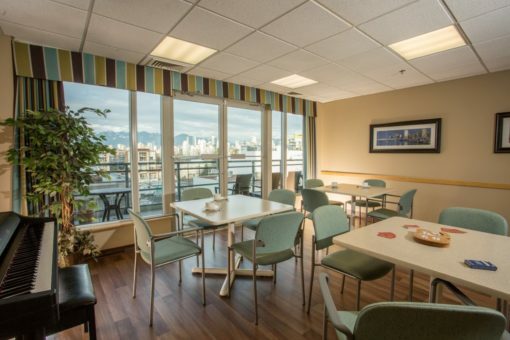 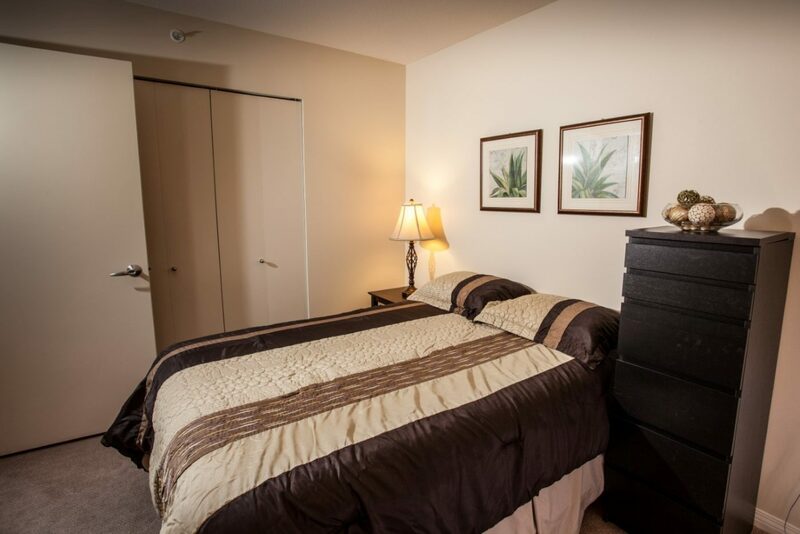 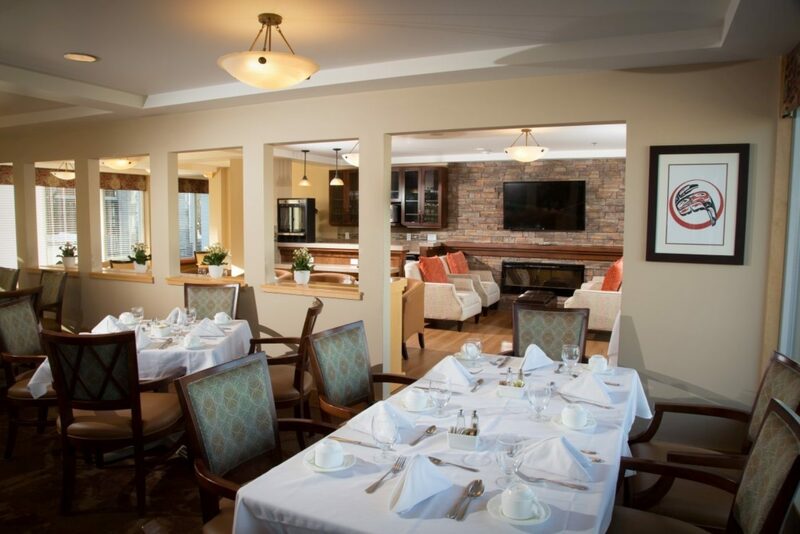 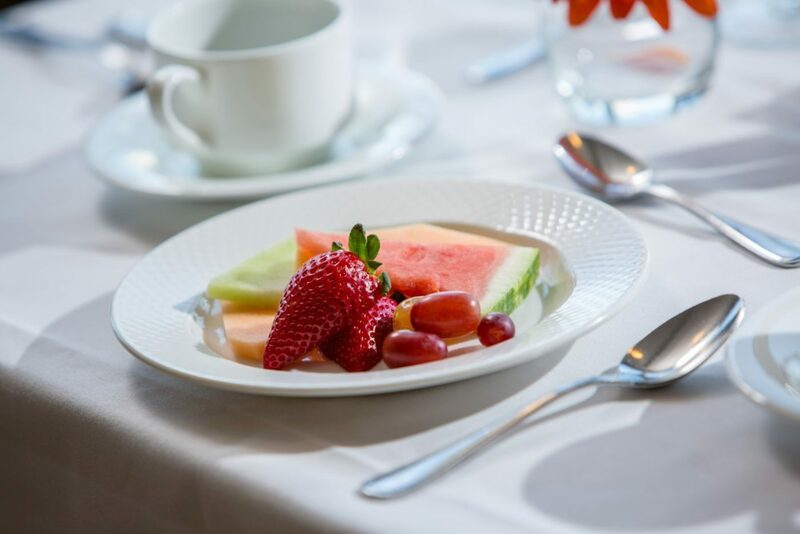 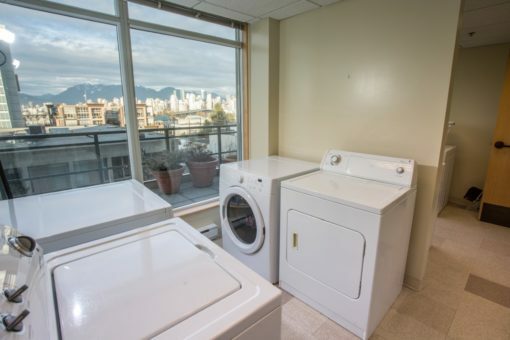 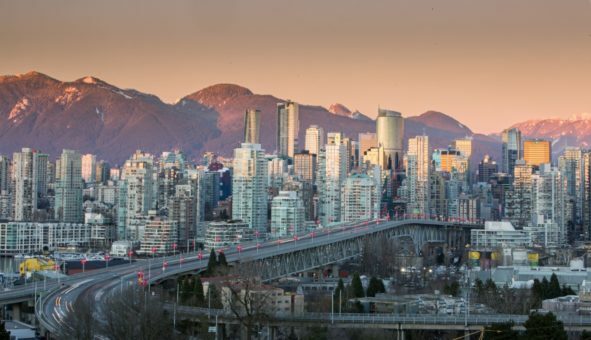 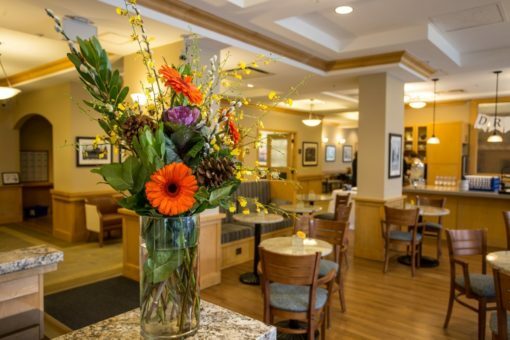 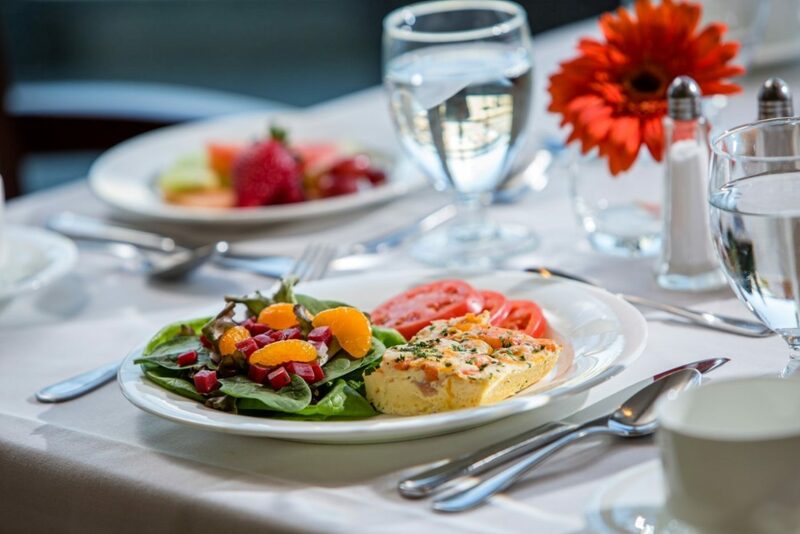 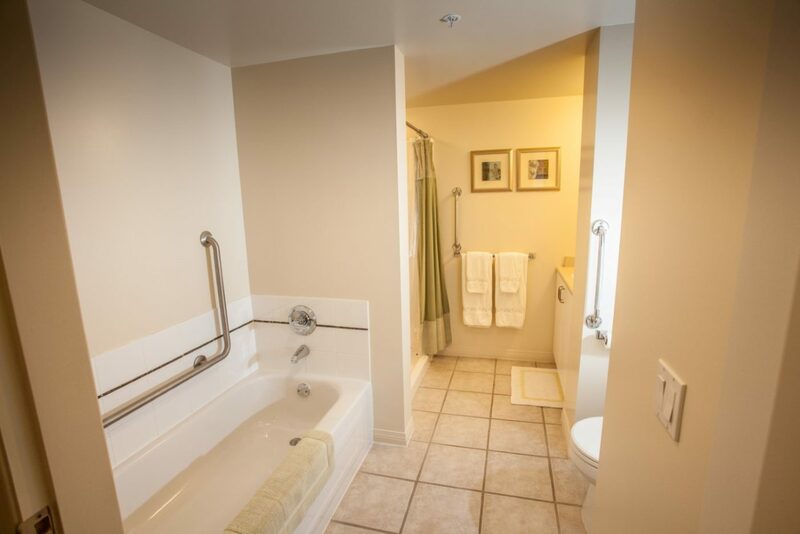 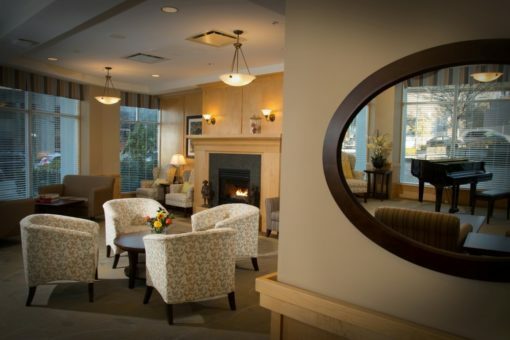 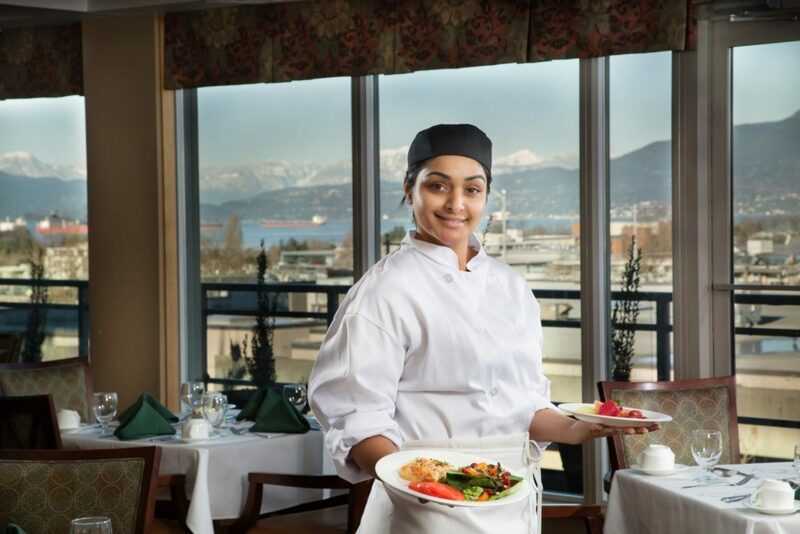 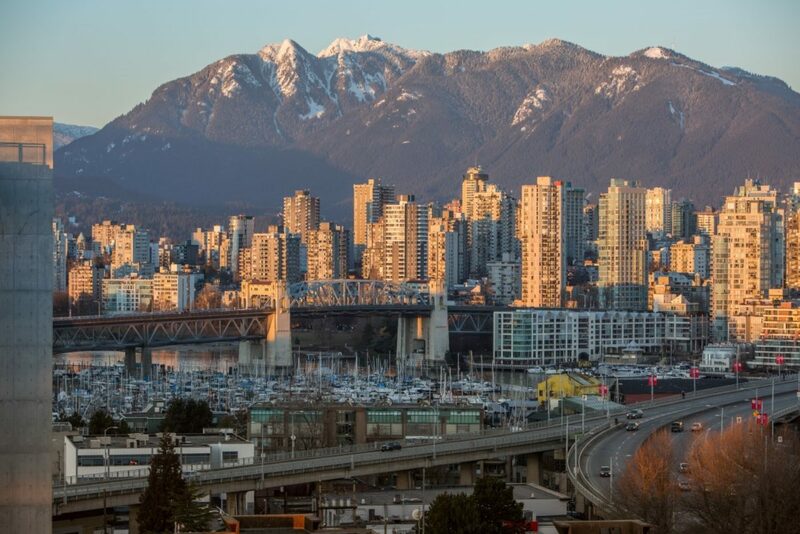 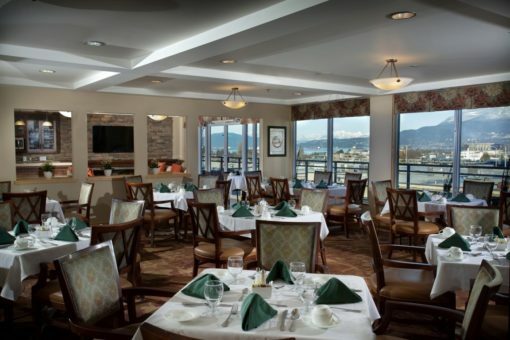 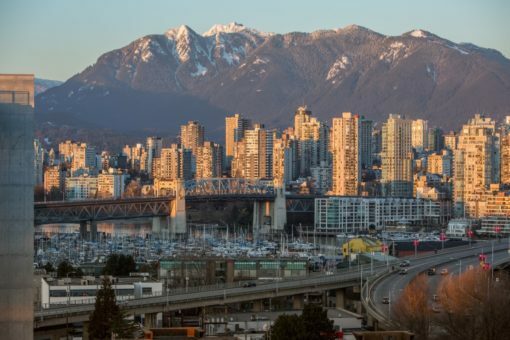 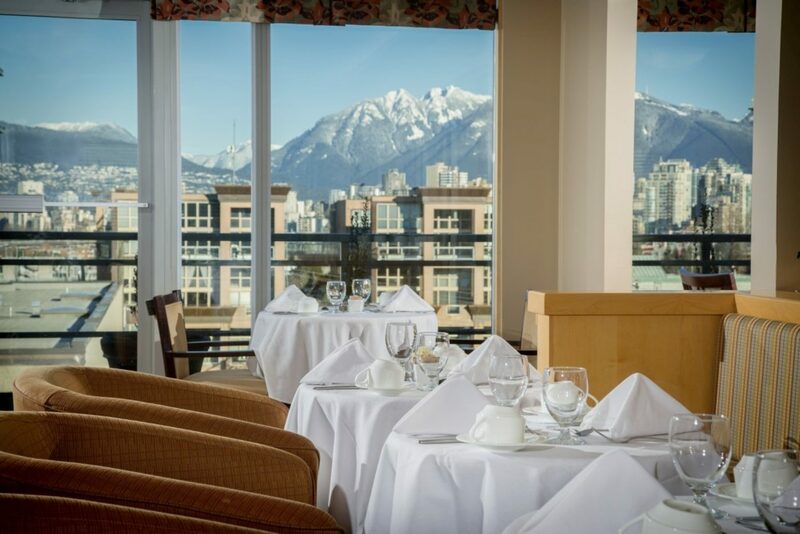 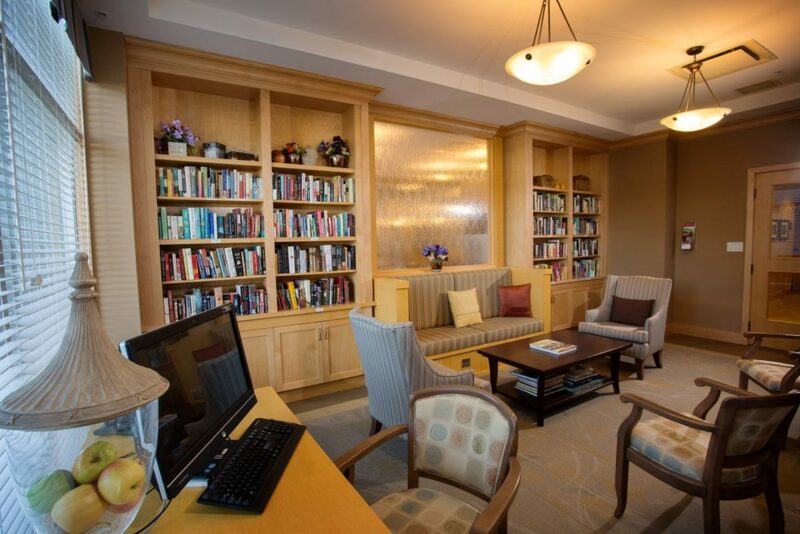 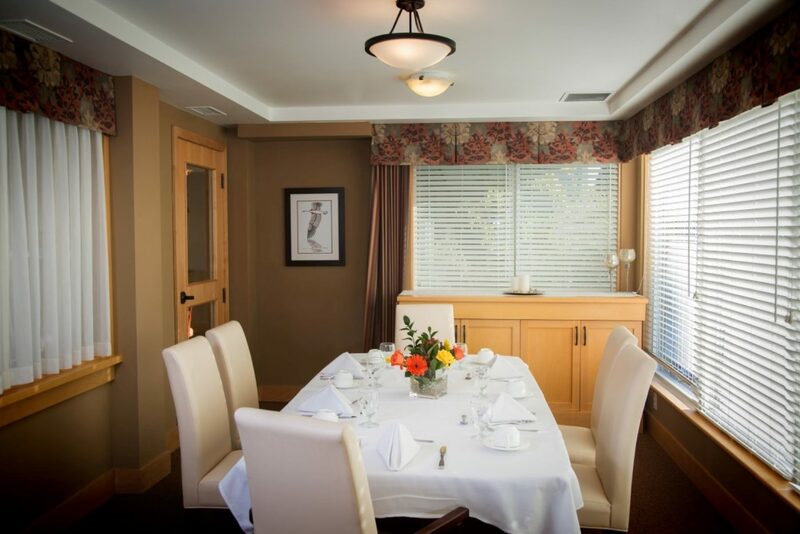 Terraces on 7th Avenue is a boutique retirement community located just off Granville Street. 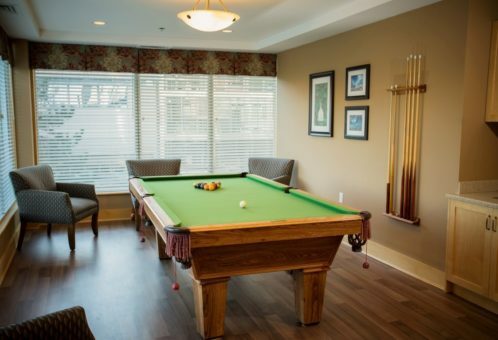 The community offers stunning ocean and mountain views with a vast array of shops and services all conveniently nearby. 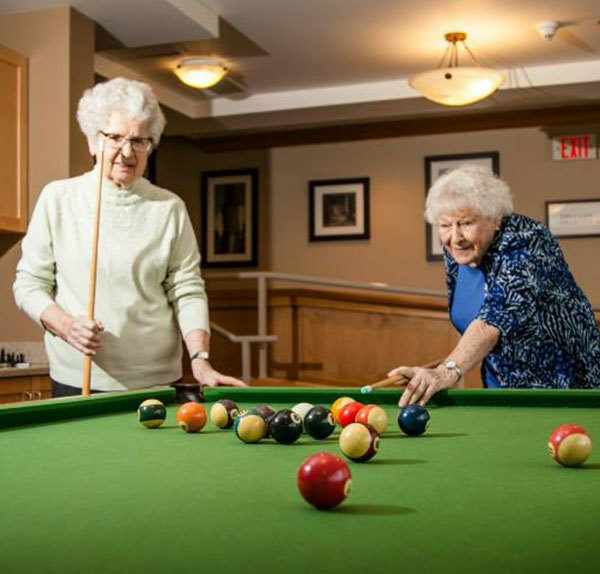 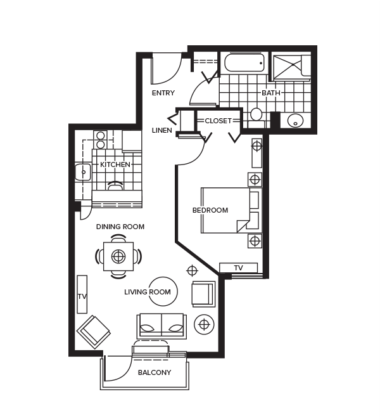 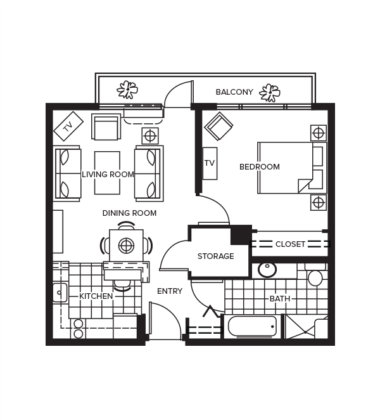 With both Independent and Assisted Living, you can confidently call Terraces on 7th your home!